A little luxe really does go a long way – especially when it comes to beauty products. Mixing up your beauty products, with a variety of both low and high-end pieces is a great way to enjoy a little luxury, without blowing your budget. 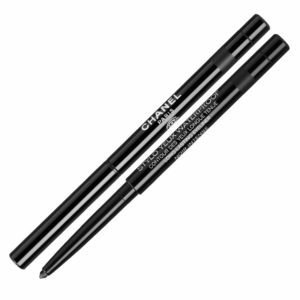 Like Chanel’s deliciously smooth eye-liner, which still gives you the glamour of carrying around the logo, but without the requirement of saving all year to buy it. 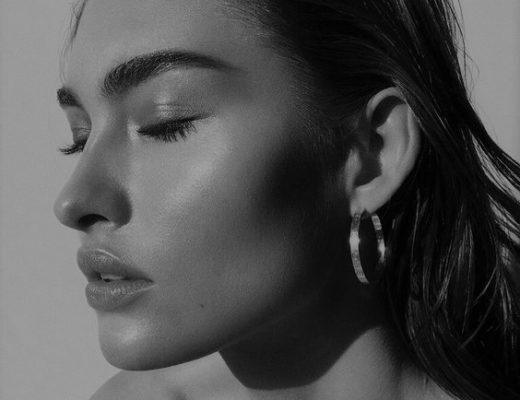 Australian summer’s can often be a beauty nightmare, as many eyeliners can leave you with racoon eyes after a hot sweaty day – this eyeliner is one of the best there is. It’s exactly what it says on the package; waterproof. 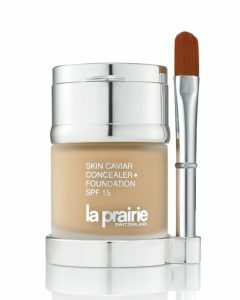 It applies evenly and smoothly onto lids and stays in place all day long. Also great for the snow if you are ski-ing this season. This is one of the world’s most luxurious foundations. The formula provides beautiful medium coverage, with a lightweight feel and leaves your face looking flawless and photoshopped in all seasons. 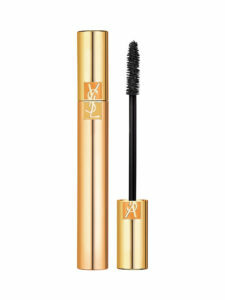 This mascara provides the perfect luxurious polished look. It never clumps, doesn’t smudge, and makes lashes look long and curled – the only mascara you’ll need for a gorgeous faux-lash look. I put on multiple coats ( like 7 or more). 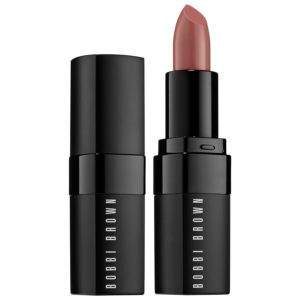 This lipstick has great staying power, and is made with a creamy, no-drying formula to keep your lips moisturised, whilst amazing onlookers with their stunning pigmented colour range. Excellent in the snow or when flying when lips can get very dry. This is spa in a jar, as this day moisturiser smells like the ocean. It’s silky smooth texture is packed with antioxidants and herbal extracts to help smooth wrinkles and leaves skin feeling well hydrated throughout the day. With ingredients like shea butter, apricot oil and vitamin E, this decadent body butter leaves skin soft and silky. Its non-greasy formula means it’s perfect for any climate; whether you’re travelling to winter or summer. Retinol in your skincare – why you need it.